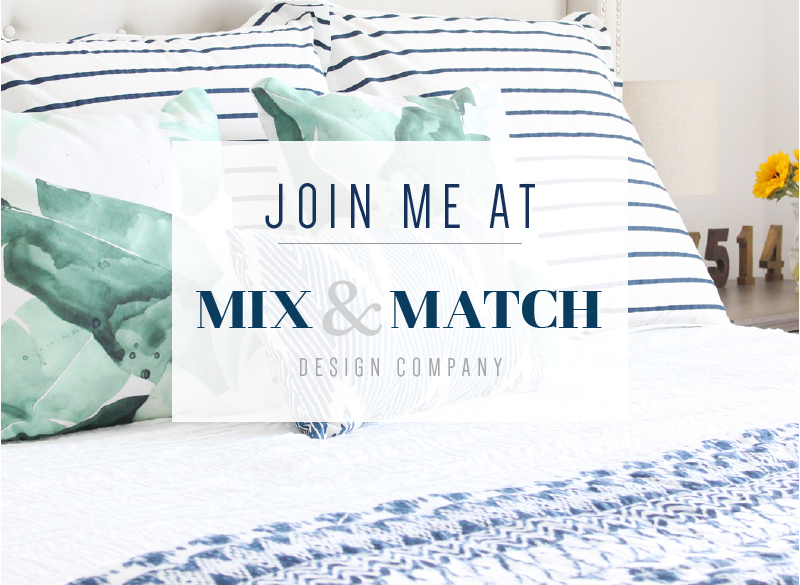 My goodness, I'm so excited to share this little project with you today. I finally figured out how to add some non-permanent pizazz to the generic white roller blinds in our living room! Each window has a floor-to-ceiling roller blind/shade on it that provides some privacy and blocks the sun during the hottest part of the day. These shades are super functional, but they are so...blah. See? Since we rent and won't be here forever, I decided to work with them and try to make them a little more interesting rather than replace them. I started to think of them more as white curtains or roman blinds rather than roller shades, and that helped me realize that I could add do what so many others have done with plain, solid-colored curtains - add some trim to give them more of a custom look. I brainstormed about what I could do to them for months, y'all. Every idea I came up with and jotted down in my little blog notebook just didn't seem right or wouldn't actually be temporary and removable. Then it hit me after I finished my appliqued bird silhouette pillow that I could kind of "embroider" a pattern onto these roller blinds! 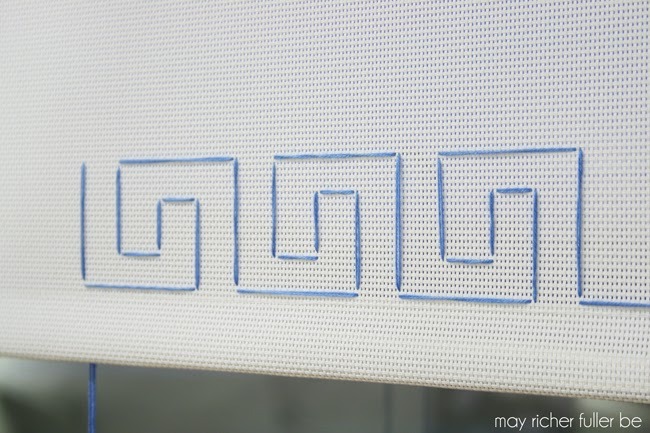 The blinds are made of a vinyl mesh, so they have tiny holes just like those plastic embroidery canvases. Once we get ready to move out, all I'd have to do is pull the thread out and they'd be plain jane again. Don't you love it when you have an aha moment like that? So I pulled some pretty blue embroidery floss and a large-eyed needle out of my craft drawer and got to work. 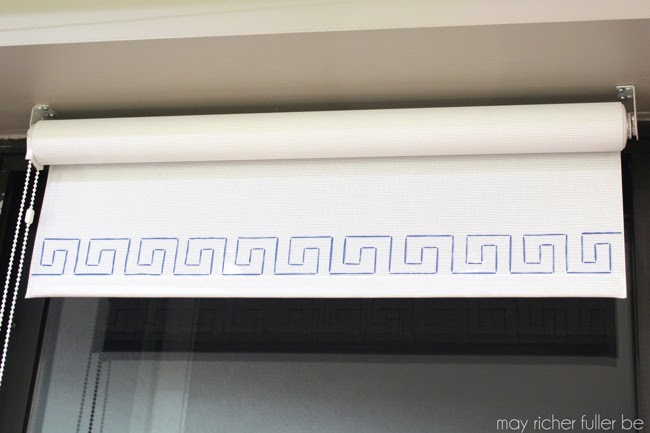 For the pattern, I decided a classic Greek key would fit right in with our living room decor and would be super simple to stitch along the bottom of each blind. It took a couple of tries to get the size of the pattern to look right, but the beauty of it being non-permanent is that I could just pull the thread out and start over. I doubled the thread so it would be thicker and more visible from far away. Once I got the hang of stitching the pattern repeat, it only took me about 20 minutes to finish. The only problem was that it was starting to get dark by the time I finished it! Dang it, I hate that it starts to get dark so much earlier now and daylight savings is just around the corner, which means we lose daylight around 5 o'clock! Yikes. So apologies for the dark background in the photos from here on out. I promise I'll take some good ones in daylight hours soon. Here's a finished roller blind! Doesn't it look nice when it's all rolled up? Almost like it was manufactured this way. I'm so happy with it! 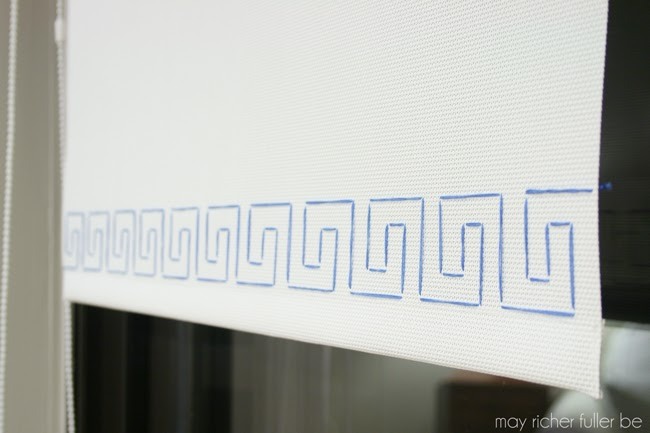 I've still got three more roller shades to embroider with this Greek key pattern, so I'll have to show you an update once I finish. Here's a before and after shot once more for good measure :). 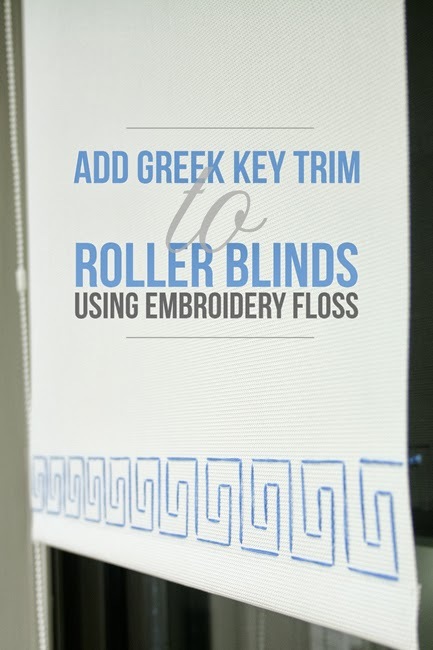 Goodbye generic white, hello custom Greek key trimmed roller shades! Total cost for this project? $0. I had all the supplies on hand thanks to my full craft drawer. This series is really helping me think creatively about how to use all those extra supplies I have hanging around! If you have any questions about this process, or would like more details about it, let me know! Woah! I LOVE these! What an awesome idea! Thanks Shannon! P.S. 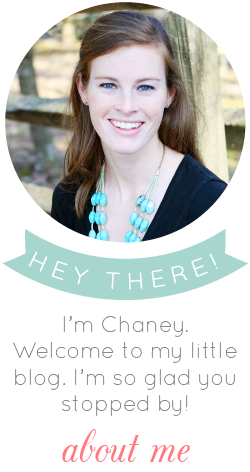 Your email attached to your blogger account keeps bouncing back to me. Just wanted to let you know! wow, that is amazing! great job. Just love this embroidery work..So beautiful.. These turned out so well. 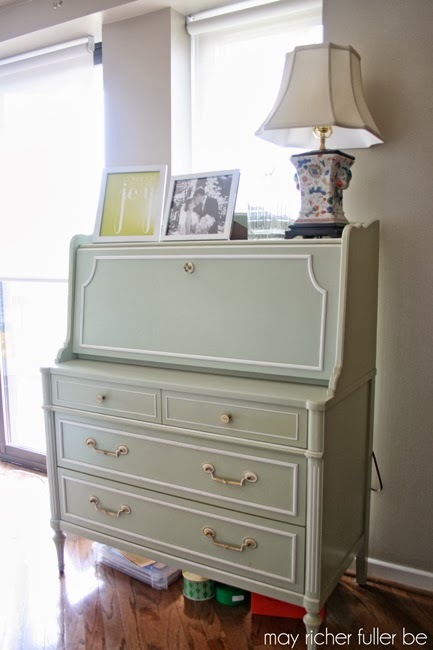 I love them... and am thinking of ways to incorporate into my home! A very thought provoken article which shows the creativity of the author. Thanks for sharing the amazing embroidery digitizing artwork. 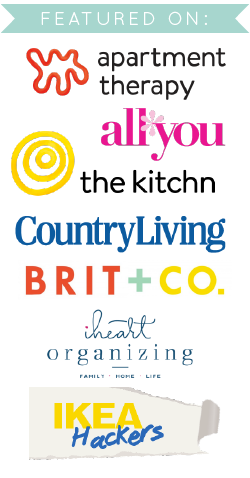 This is really a knowledgeable stuff that you have shared for embroidery stuffs. Right article to know detailed information on blind. It will be really helpful for me. 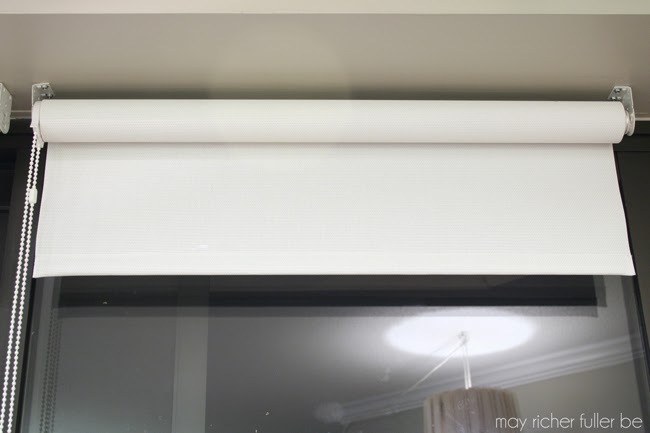 To know more about roller blinds then visit Urban Blinds. Really impressive. I'm always inspired embroidery designs but feel that I may lack the patience to apply myself properly. I love your colour combinations. 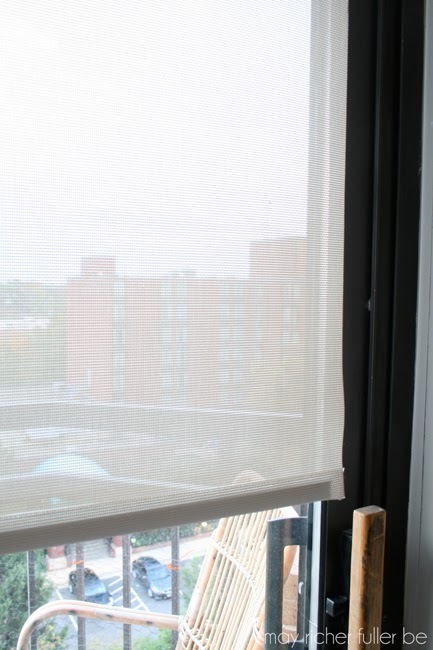 It's impressive how window shades bring a soothing environment to your room. 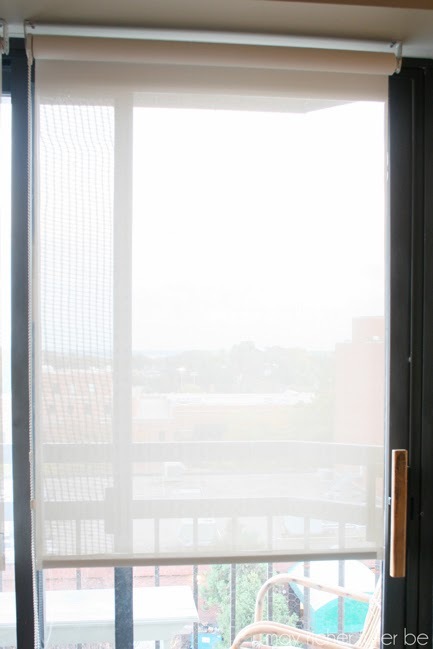 Select from a large variety of custom made window shades from our store. The craft you have done on the blinds are really unique. If you are looking to get the blinds online then, get the great collection of roller blinds for your home. Good work Chaney.. your excitement is all ok because the embroidery digitizing project you shared is no doubt very attractive. Thanks.